It was one thing for Americans to declare Independence; it was another to win it. They won it. America became a new nation. It’s one thing, however, to become a new nation, it’s another thing to maintain one. Paper money was one item of controversy. Some states listened to popular cries by issuing paper money and then created legal tender laws forcing merchants to accept the paper. Many businesses were practically destroyed. But some states, like Massachusetts, refused to issue paper money. This situation led to great distress as there was very little real money available to pay debts and taxes. 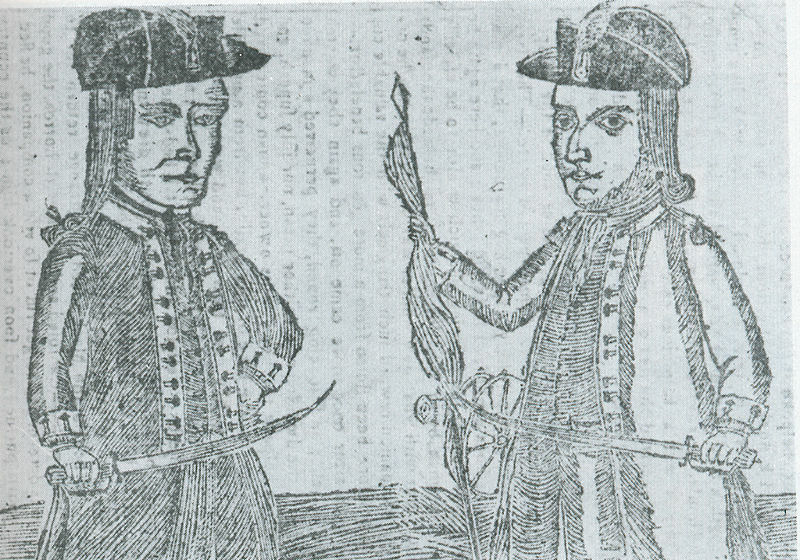 Then on August 29, 1786, a debtors rebellion, led by Daniel Shays, broke out which wouldn’t be quelled until later that winter (February 3). These desperate men prevented courts from imprisoning debtors, burned property, and caused other havoc. The rebellion taught Americans two bitter lessons. 1. The Articles of Confederation put the country into a position where citizens could revolt against state governments and the Congress was powerless to deal with it. America, having freed itself from the tyranny of King George, was now facing the horrors of anarchy! 2. We needed a new balanced form of government if the American Experiment was to survive and prosper. Under these circumstances a convention was called in Philadelphia to revise the Articles of Confederation, George Washington was chosen as President of the convention. After a long hot summer of peaceful deliberations the “Senate of Sages” adopted an entirely new Constitution on September 17, 1787. Under this new Constitution and its wise provisions the American experiment survived and prospered.